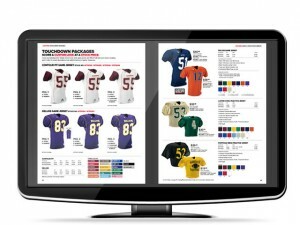 As online shopping continues to become more sophisticated, shoppers and catalogers alike are turning to online catalogs. By turning your catalog into an online catalog, you’ll be able to expose your brand to consumers with little effort and expense. The Dingley Press can help you create and promote your digital catalog to current and prospective audiences.